IEC 61508 defines the requirements concerning safetyrelated systems in systems. This standard for functional safety describes Safety Instrumented Systems (SIS) and categorises them into Safety Integrity Levels (SIL 1 to SIL 4). 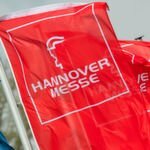 AFRISO has evaluated all series DMU piezoresistive pressure transducers relevant for the process industry according to IEC 61508 (basic) and IEC 61511 (process industry). 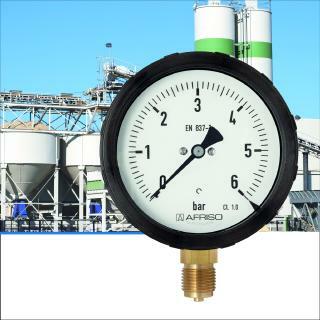 Two different measuring principles are used to monitor relative and absolute pressure. The robust, ceramic thickfilm sensors of series DMU 01 allow for pressure measurement of almost all gases and liquids that are not aggressive to the FKM seal used in the pressure channel. This aluminium oxide sensor is also available in a flush mounting version for abrasive media such as bulk solids. The oilimmersed silicon measuring cells of series DMU 03 and DMU 04 are adapted without seals to the frontmounting process connections. The DMU 08 transducer with the same measuring principle is used for hydrostatic level measurement. All DMU pressure transducers were rated SIL 2. The safetyrelated characteristics are provided via the manufacturer's declaration. 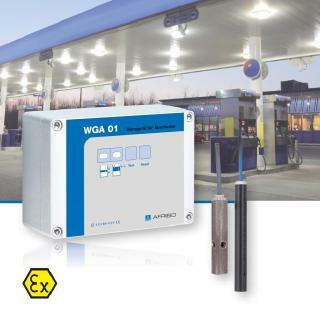 As a result of the evaluation, these two sensor systems can be used in potentially explosive areas with measuring ranges from 40 mbar to 600 bar and vacuum. 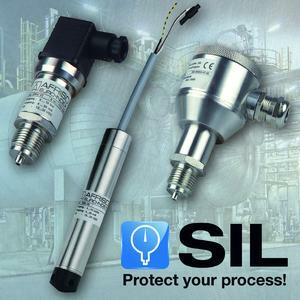 The new SIL pressure transducers DMU from AFRISO are used, for example, in biotechnology, chemical and gas applications, plant engineering, the semiconductor industry and process technology applications. Caption: AFRISO has evaluated all series DMU pressure transducers relevant for the process industry according to IEC 61508 (basic) and IEC 61511 (process industry).